The PN’s BRP Ramon Alcaraz is a 50-year old cutter. Via Wikimedia Commons. Naval systems enjoyed an inordinate amount of attention at last week’s ADAS 2018. The tri-service arms show brought together nearly 200 exhibitors under one roof and shipyards were out in strength. But Austal Philippines, the local subsidiary of the Australian shipbuilder, beat the competition by displaying a scale model of its new offshore patrol vessel (OPV). The OPV is an 81.7 meter long vessel with basic defensive weapons and a helipad that can accommodate an AW109 or any similar rotorcraft. 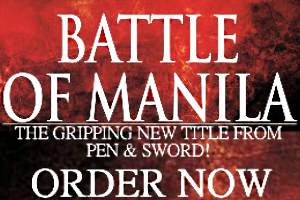 A lot of the hype surrounding it on social media claim it will soon join the Philippine Navy (PN), but this is incorrect. 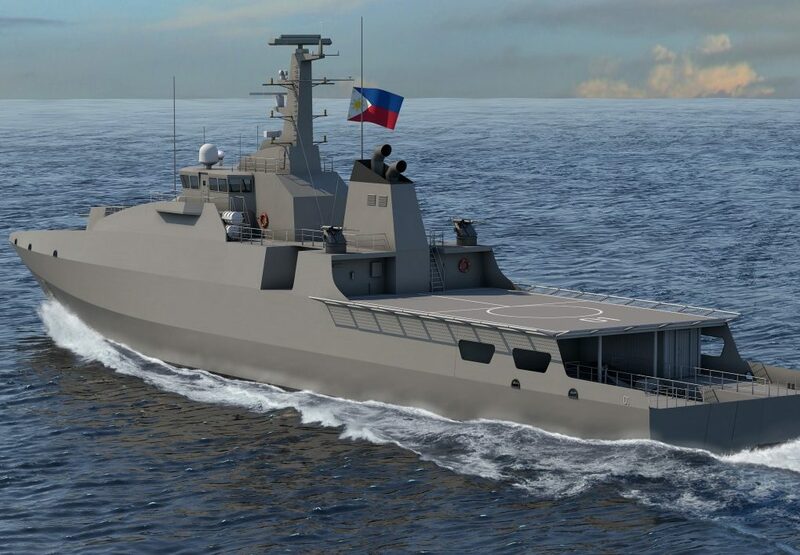 While the PN does have a requirement for patrol ships to complement the expansion of the Philippine Coast Guard (PCG), Austal hasn’t been chosen as the winning bidder. It actually faces stiff competition from at least five countries whose local shipyards are keen on exports: India, Indonesia, Israel, the Netherlands, and South Korea. The Austal OPV, however, does look like it’s a cut above the rest. 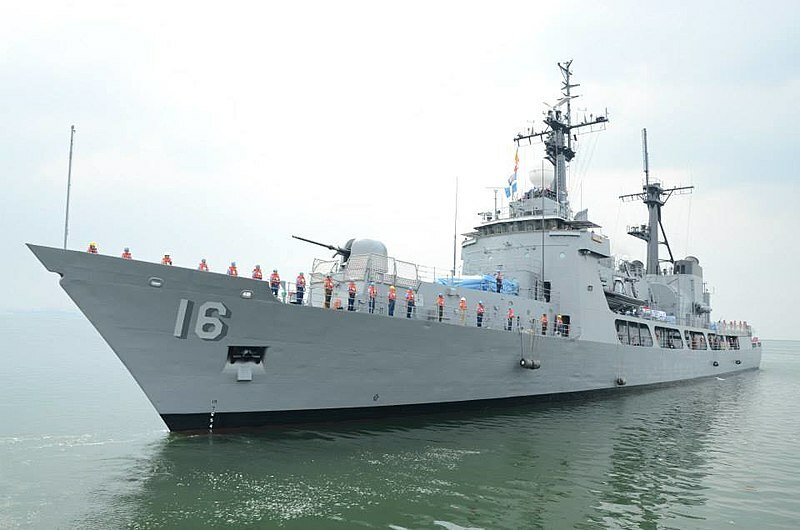 While its marketing has proclaimed it’s “built in the Philippines, by Filipinos, for Filipinos,” the truth is Austal used its Cape-class patrol boat as the basis for an enlarged hull. 3D concept art for the OPV. Via Austal. The OPV is tailored for deployments in local waters and Austal names six roles it’s able to perform: intelligence and surveillance missions; search and rescue; anti-piracy and law enforcement; protecting critical infrastructure; supporting special forces; and humanitarian relief. But the OPV isn’t harmless. The model displayed by Austal at ADAS 2018 did have onboard weapons, albeit for defensive purposes. These comprised a 76mm gun near the bow; at least two large caliber cannons on either side of the hull; and two machine guns for close quarters protection. It’s a bit of a stretch to imagine the OPV armed with anti-ship missiles or SAMs because the PN would rather have its two upcoming frigates serve as combatants. The most distinctive feature of the OPV is its landing platform for either VTOL drones or helicopters. These will be useful if the OPV is assigned to assist in post-disaster missions or as offshore security near sensitive locations. Yet once the PN begin vetting its choices for an OPV, the competition stacked against Austal is quite formidable. The biggest threat to the OPV’s prospects is Damen Shipyard‘s Holland-class ocean-going patrol ship that’s not only well-armed but larger. It’s also possible for Hyundai Heavy Industries, who are now building the PN’s second Incheon-class frigate, to offer its sleek and heavily armed corvette. Even Russia has serious prospects if it shows off the patrol boats from the Severnoye Design Bureau that can match anything from East Asia or Europe. The only advantage Austal’s OPV does enjoy is its price point since the ships will be made in the Philippines.